Williams Preserve boasts an extensive range of choices for homebuyers, including eleven single-family home designs and several luxurious townhome plans. It’s a short drive (only 12-miles) to Walt Disney World Resort Resorts and commuters will appreciate the convenient access to I-4, SR429 and US 27. 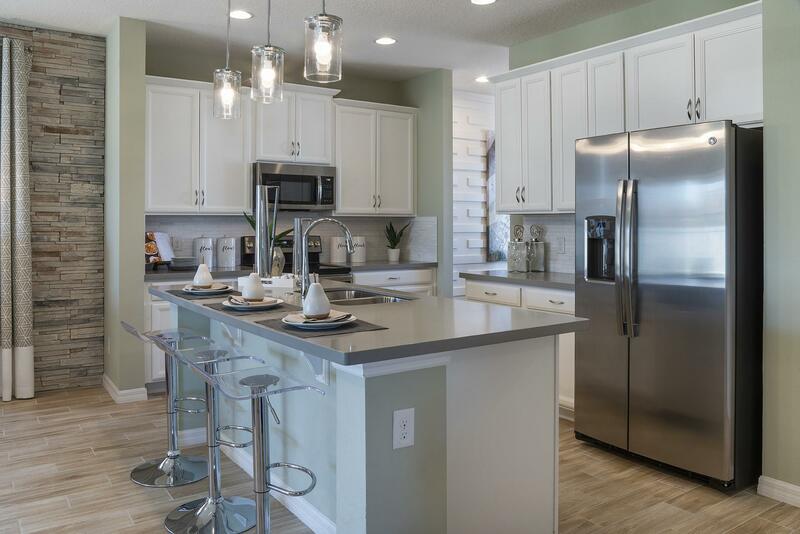 Top it off with a full host of amenities, and it’s no secret why Williams Preserve is one of the most desirable new home communities in the area.